This gene encodes a member of the protease-activated receptor (PAR) family which is a subfamily of the seven transmembrane G protein-coupled cell surface receptor family. 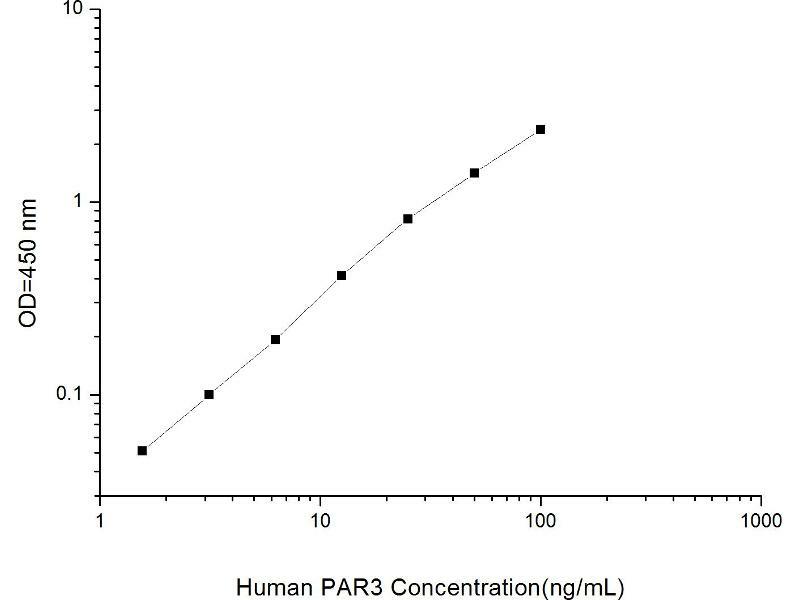 The encoded protein acts as a cofactor in the thrombin-mediated cleavage and activation of the protease-activated receptor family member PAR4. The encoded protein plays an essential role in hemostasis and thrombosis. Alternate splicing results in multiple transcript variants that encode different isoforms.